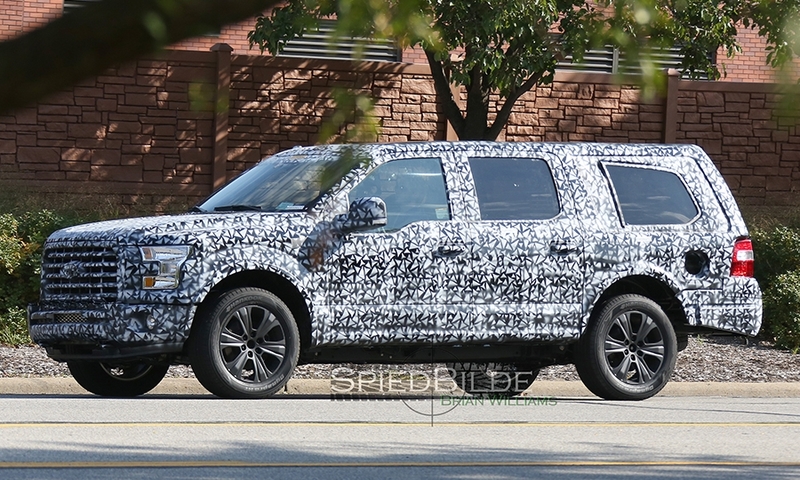 The redesigned, 2018 Expedition features Ford's trademark dip in the front windows near the mirrors, the same styling feature used on Super Duty trucks. 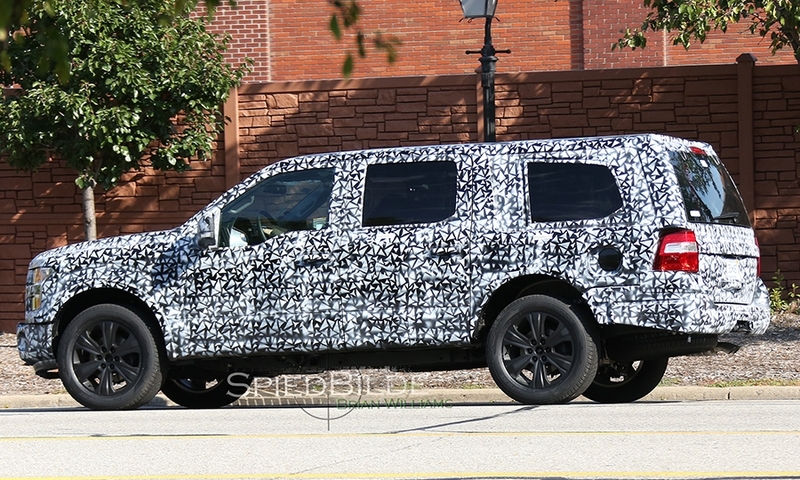 The new Expedition appears to be about the same size as the current model. 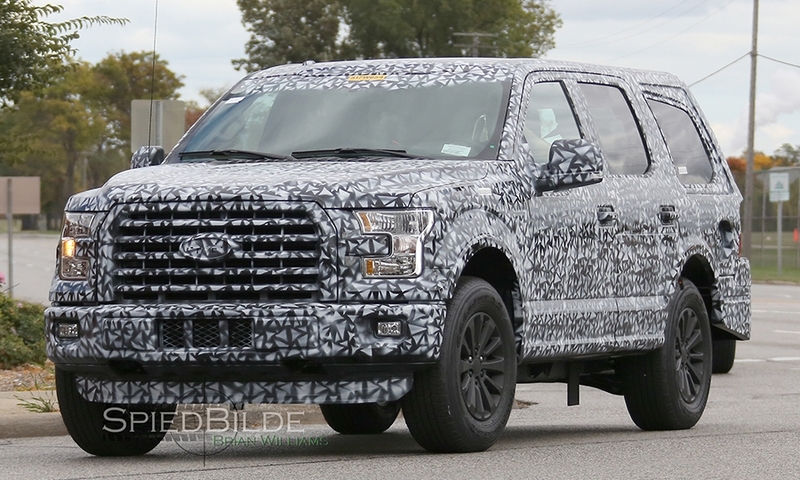 Ford shaved around 350 pounds, on average, off the redesigned 2017 Super Duty by switching from steel to aluminum. 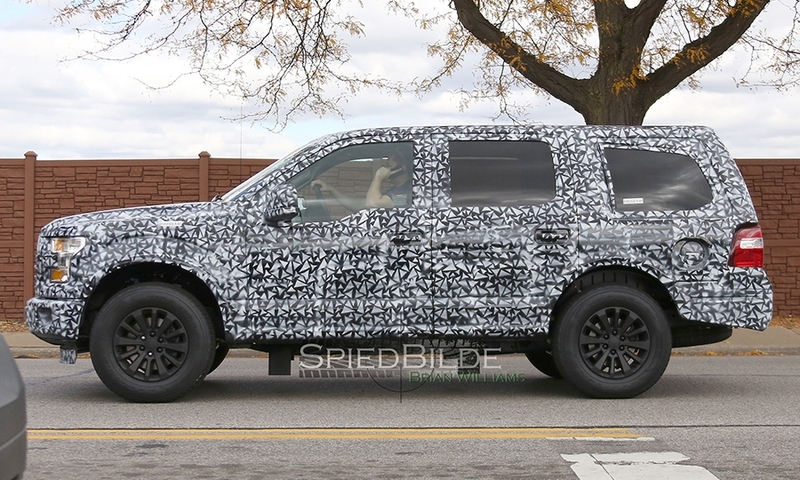 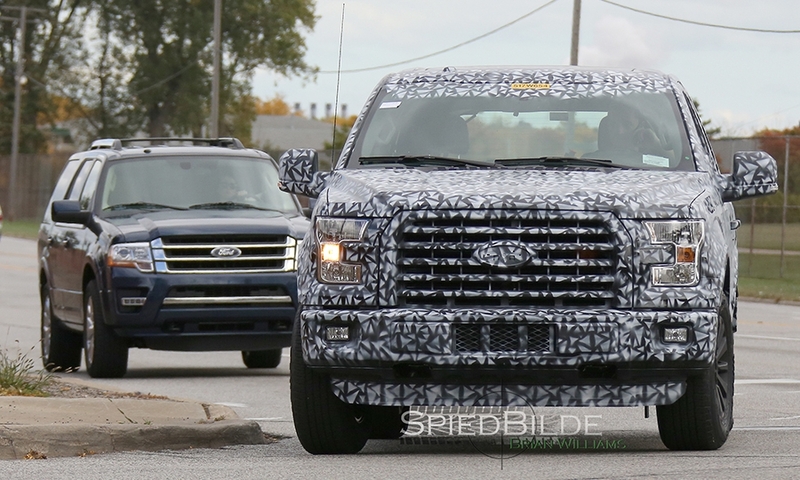 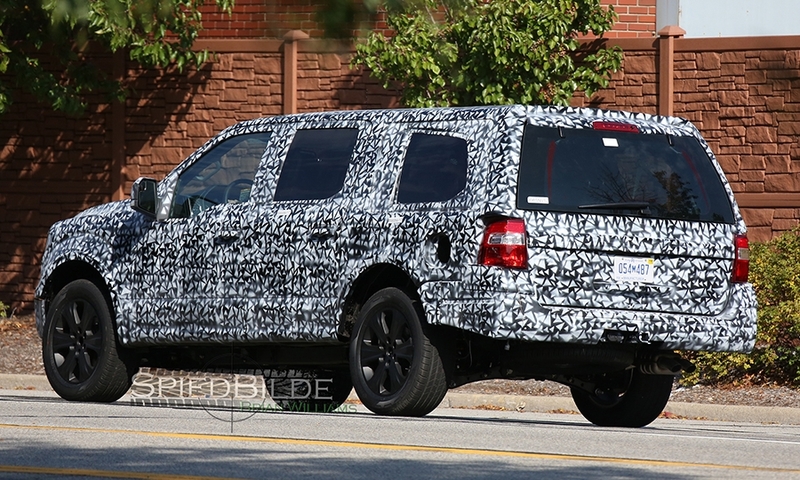 The new Expedition could drop more weight.